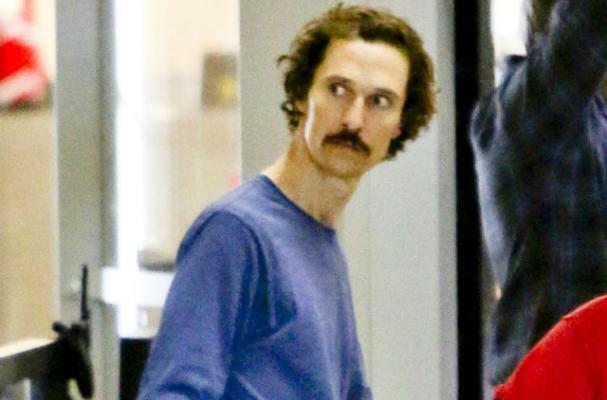 Matthew McConaughey wants to let the world know that he is healthy and taking care of himself, despite his new and very thin look. The actor has lost 38 pounds to play the role of an HIV victim in Dallas Buyers Club. "I feel fine. I really do," McConaughey insists. "I got the means to lose the weight in a really healthy way. I'm eating fresh fish. I'm just eating small amounts. I'm not being starved. I'm taking care of myself. I've been checked and my levels are fine. I'm as healthy as can be. The real health challenge is when you put [the weight] back on." McConaughey is currently filming Dallas Buyers Club, which will be released in the later part of 2013.